Search Calgary Public Schools directory : Research Calgary Public & Catholic schools , new Calgary public & catholic school openings & Calgary Schools closed on Wednesday, April 24th 12:21am. Moving your family is a challenging time, especially when relocating requires your children to change Calgary schools. Search Calgary elementary schools, high schools, public schools, churches, community centers. 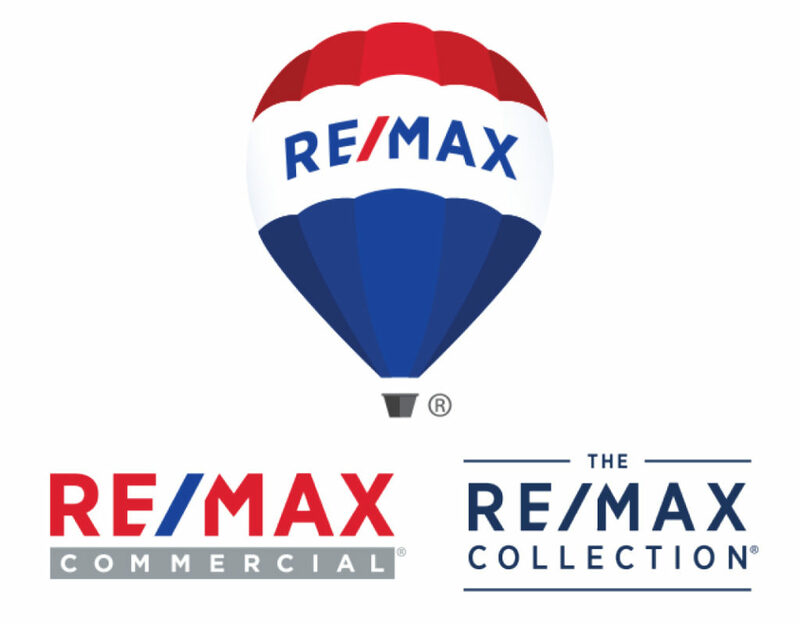 Research Calgary real estate statistics, real estate agents, REALTORS® & homes for sale in on April 24, 2019. Currently there are 7,418 active listings in Calgary average asking price of $568,983.87 highest price property $16,757,850.00. Currently 4,544 properties include Attached Homes, Detached Homes, For Sale by Owner, Luxury Homes plus 2,775 Condos For Sale, Townhomes, Rowhouses, Lake Homes, Bank Foreclosures.